Rachel Korazim's thought-provoking talks open a window into Israeli society, inviting listeners to engage with the country and its history in new ways. 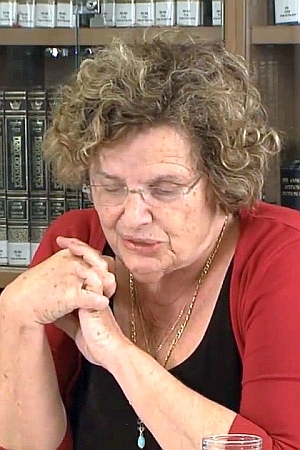 She a renowned consultant in curriculum development on Israel and Holocaust education, engaging audiences worldwide through innovative programs built around the stories, poems and songs of Israel’s best writers. Please contact synagogues directly for more details and registration.